The ASLA Landscape Architecture Firm Award is the highest honor that the American Society of Landscape Architects may bestow on a landscape architecture firm. Its purpose is to recognize landscape architecture firms that have produced bodies of distinguished work influencing the professional practice of landscape architecture. 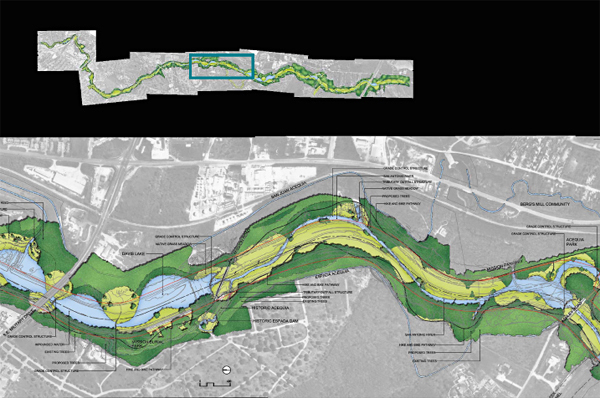 SWA Group is a collaborative group practice of landscape architects, urban designers, and planners. The firm formerly known as Sasaki, Walker and Associates was established in 1957 in Watertown, Massachusetts, by legendary landscape architects Hideo Sasaki, FASLA, and Peter Walker, FASLA. The firm officially changed its name to SWA Group in the 1970s. For nearly 50 years, SWA Group has produced outstanding work receiving more than 460 awards for an array of types and scales of projects, from planning new communities and the revitalization of urban rivers, to the design of urban plazas and garden spaces for senior living. Today, the firm operates six offices located in Sausalito, San Francisco, Laguna Beach, Houston, Dallas, and Shanghai. Over the course of its history, SWA Group has developed an international reputation for its leadership and commitment to design excellence, social responsibility, and environmental sustainability. Read about the firm's history and achievements.